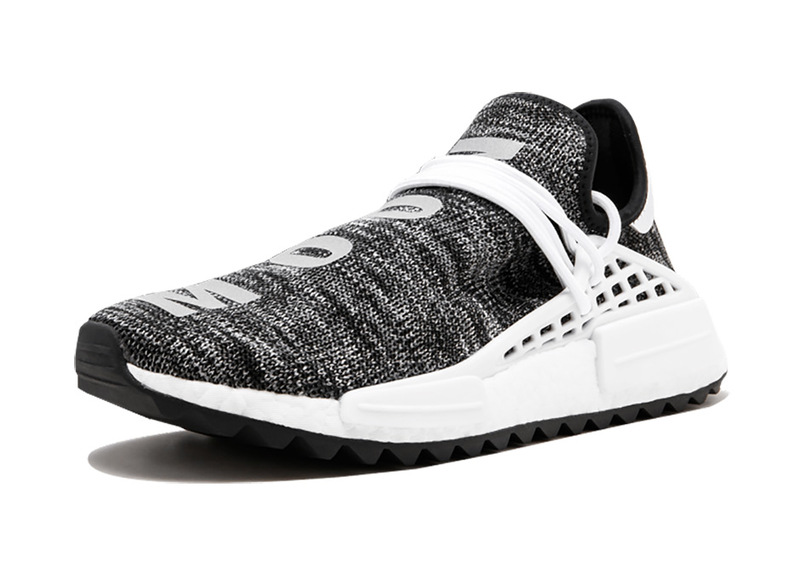 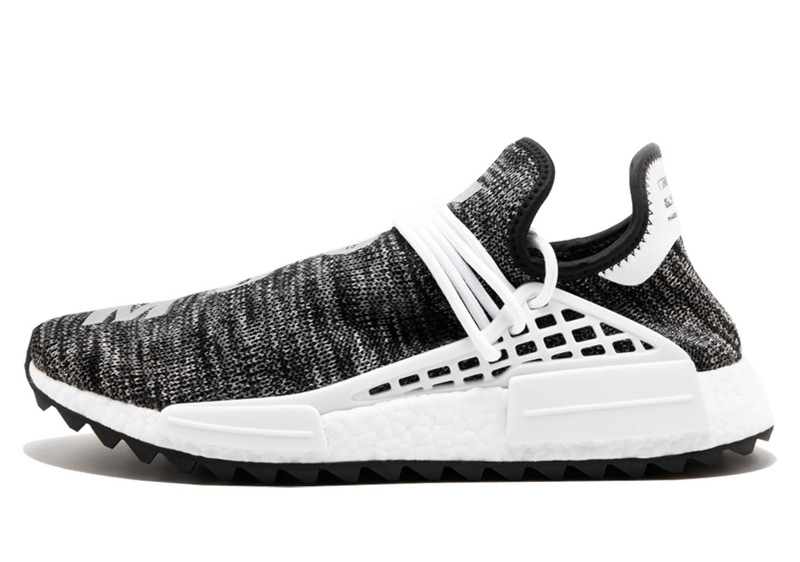 Pharrell and adidas Originals’ next chapter in their celebrated NMD Human Race line is getting off to an early start, as a pair of the “Core Black” Human Race Trails has arrived at Stadium Goods. 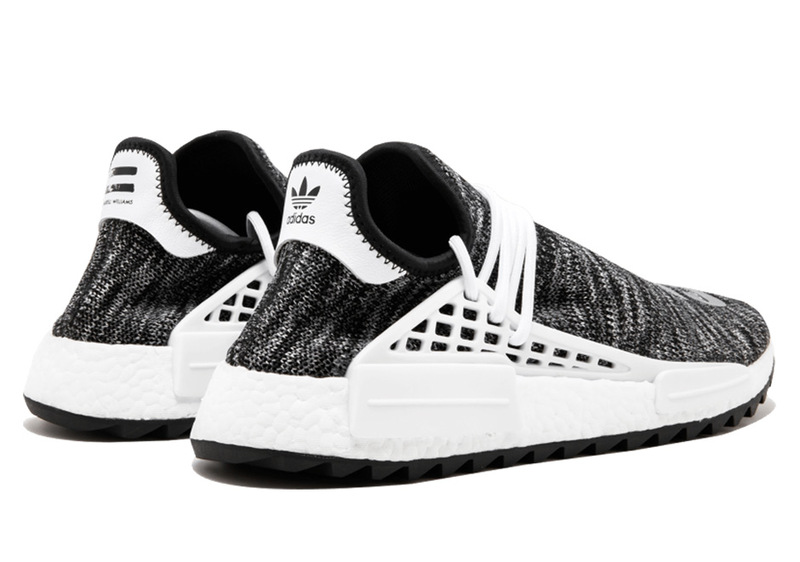 This particular model, which adds trail-ready aspects to the NMD, features a textured woven upper with the words “Moon” and “Clouds” appearing in white to match the Boost sole, cage, and laces. 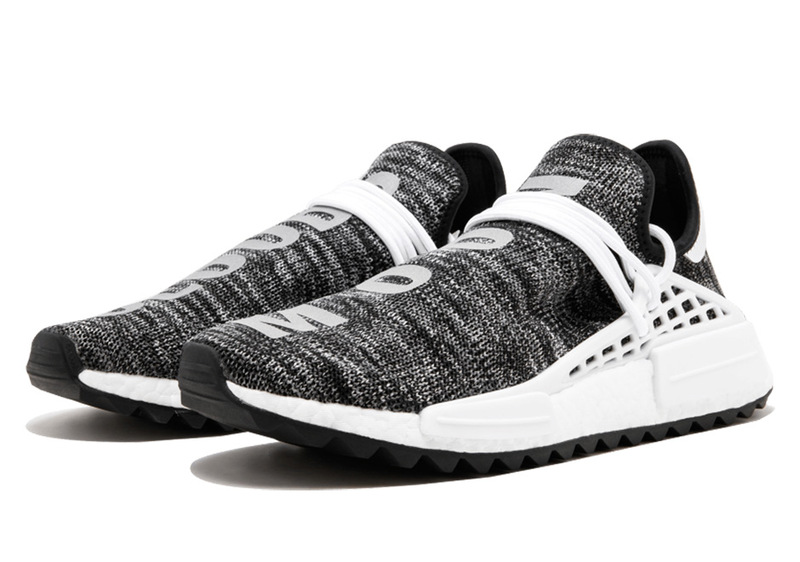 This black/white colorway is one of four options of the NMD Hu Trail that are slated to hit global adidas retailers on November 11th with an MSRP of $250. 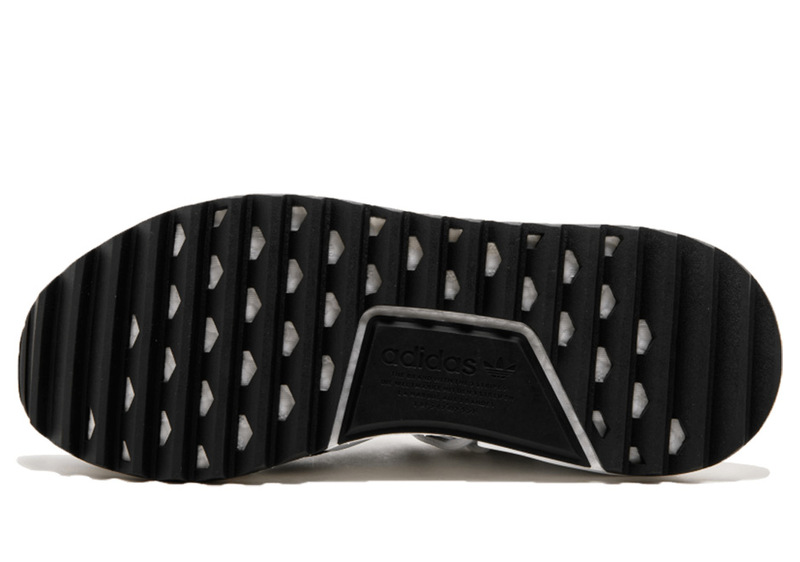 This is the best look yet at this much anticipated sequel, so see be photos below and stay tuned for the latest.